Posted 2/10/2019 12:45pm by Harland;s Creek Farm. As always, we are growing organically. This includes our vegetables, herbs, and flowers. Looking to our future, we are expanding our products. 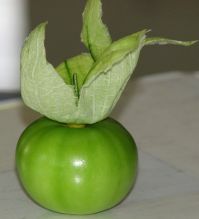 Our pear orchard is flourishing; we have planted raspberries; and are increasing our melon production. Also, we continue our efforts to provide opportunities for our farmworkers. 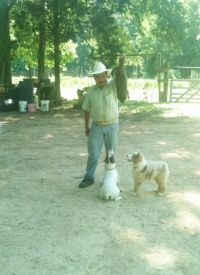 Erasmo Flores who began working on the farm is a part-time field hand is now a partner in Harland's Creek Farm LLC. He and his wife Yoli Hill manage and work on all aspects of the farm. They are now bringing their son's into the effort. REMEMBER that organic farming is not just healthier for the consumer and the land. Organic farming pulls carbon from the air and makes a major contribution to mitigating global warming. Click around on this website to read more and sign-up.